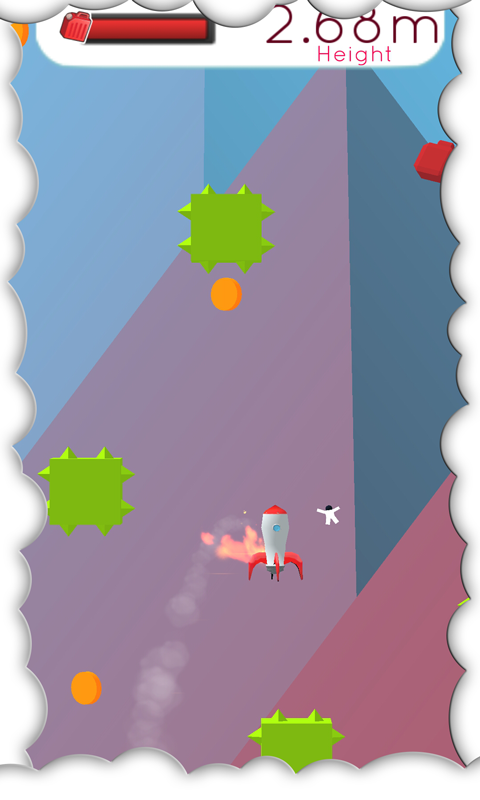 A rocket game with a little, reaching a high score and defend your position 1 in the Leaderboard. 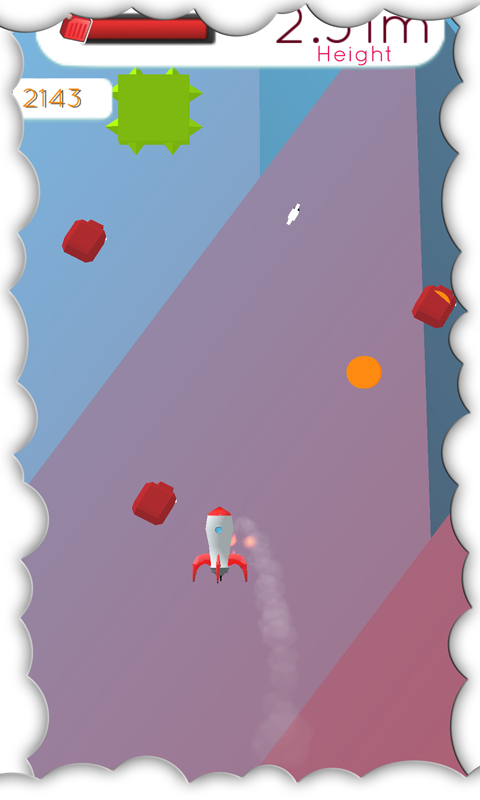 But remember that many want to set your highscore and are asteroids and other obstacles in the way of your project. 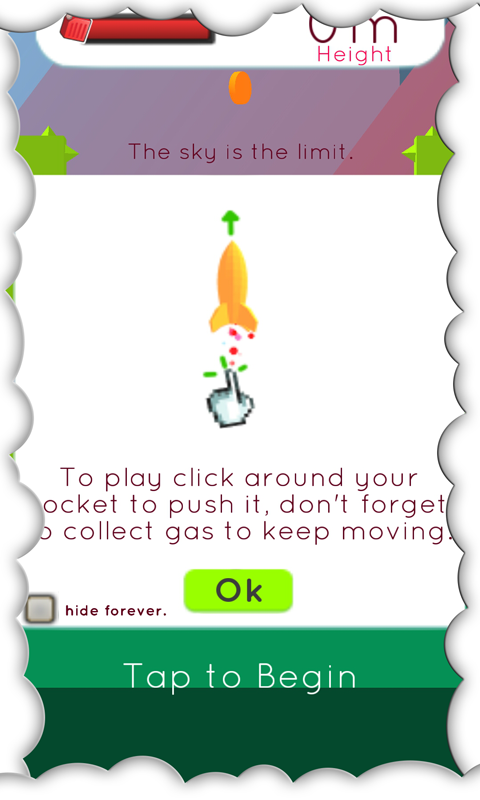 Never leave your fuel supply from the eyes and collecting all a what you can. 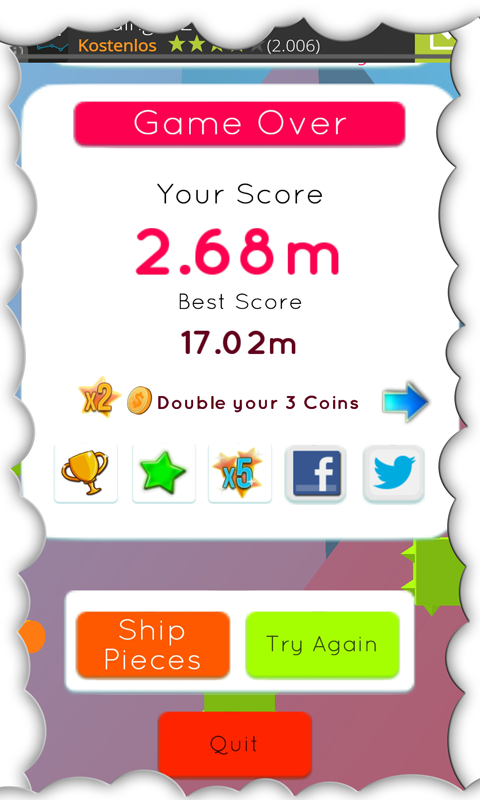 Are you up to this fact? 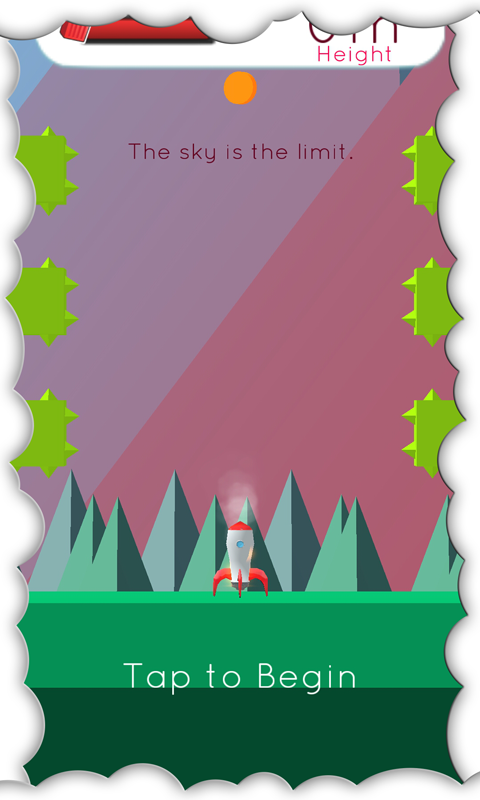 If so become a pilot of Rocket Jump and reach a high score after the other!